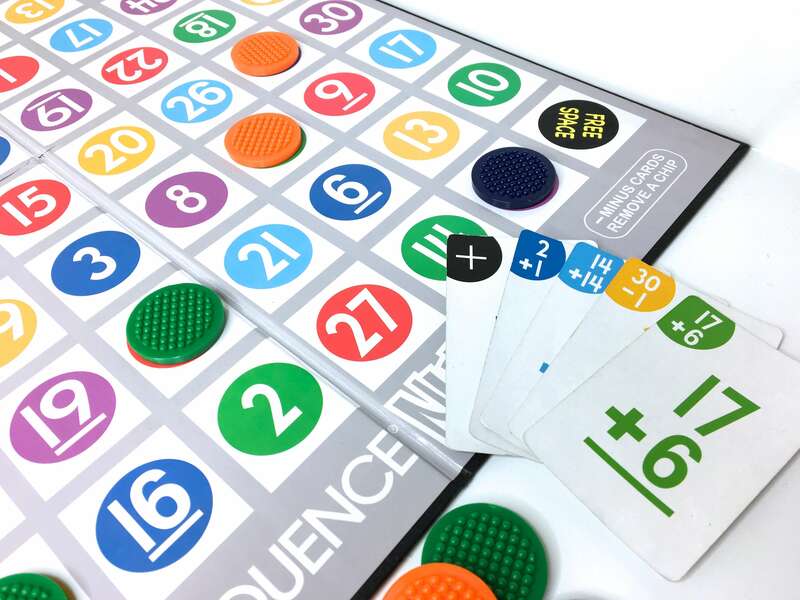 Math Board Games offer students the opportunity to build social skills, practice addition and subtraction fluency in a fun way, and offers teachers a nonthreatening way to assess students’ ability to think flexibly about numbers. Math Games require that students think on their feet and quickly transition from number-to-number. 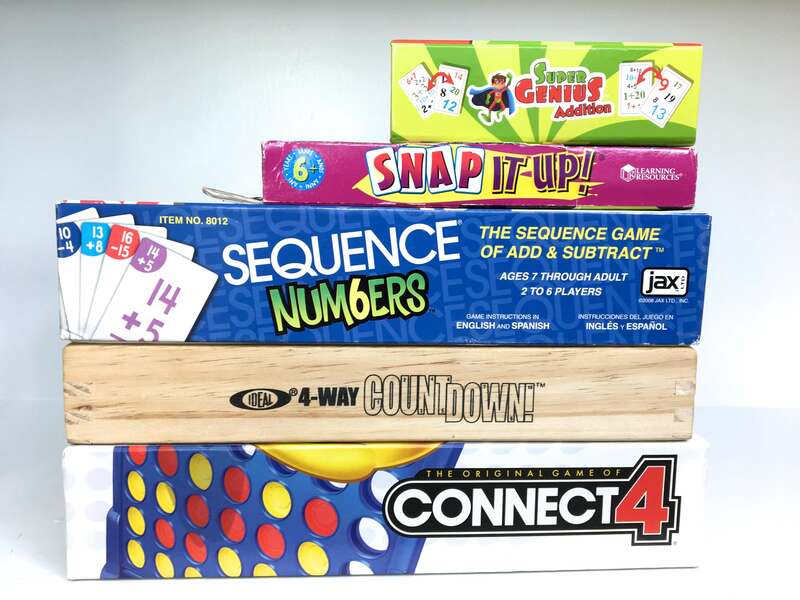 While we LOVE math board games, they are something we introduce a little later in the school year, after students have experienced numbers in lots of different ways with lots of different manipulatives. Before I introduce games, we always make sure the focus is on (1) becoming better mathematicians (2) thinking about numbers in creative ways (3) playing for math not on winning. 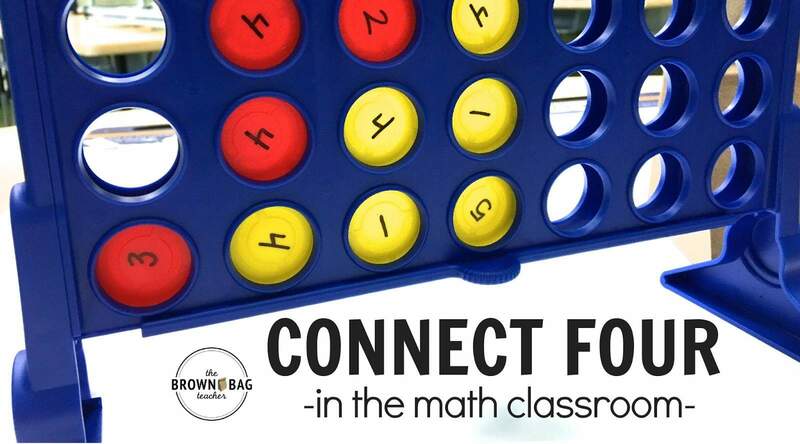 Classroom community will make or break the use of math games in your classroom. When teaching small groups during Guided Math, I don’t like to take instruction time to teach board games. While I will occasionally slip in one of the games into the just-right spot during a unit, I love sneaking them into other parts of the day. These are my go-to times to introduce, play, and re-play these games! 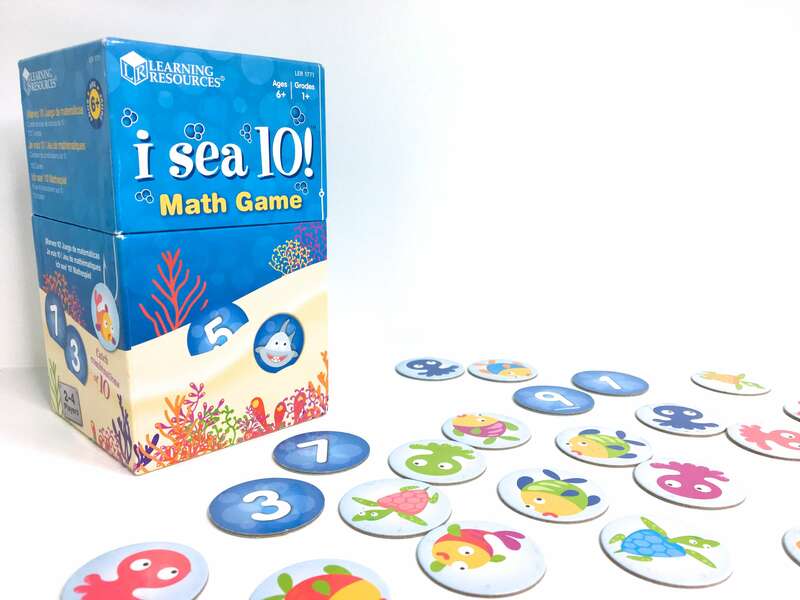 Morning Tubs – Our Morning Tub time is perfect for teaching and practicing math board games. Students LOVE math games and think they are a blast (oh to be 6!). I will pull one table group each morning and play with them. By the end of the week, I’ve taught all my students how to play the game – boom! 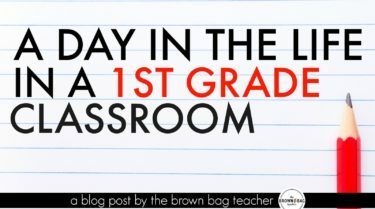 Indoor Recess – Again, we LOVE math games. They are fast-paced, fun, and just the right mix of competition. While I never require students to play math games during recess, I always offer a few choices. 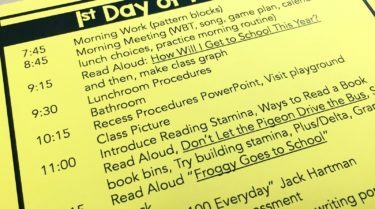 Most indoor recess games students will want to play with one another or invite me to join a game. Guest Teachers – If I am going to be out a single day or don’t have a retired teacher as our sub, I am all about math board games at Teacher Table during our Guided Math time. It allows students to be engaged, focusing on spiral-review skills, and allows my guest teacher to focus on management ensuring everyone has what they need. Extra Adults – Our school is blessed with amazing parent volunteers, as well as, high-school students who spend afternoons interning in a classroom. 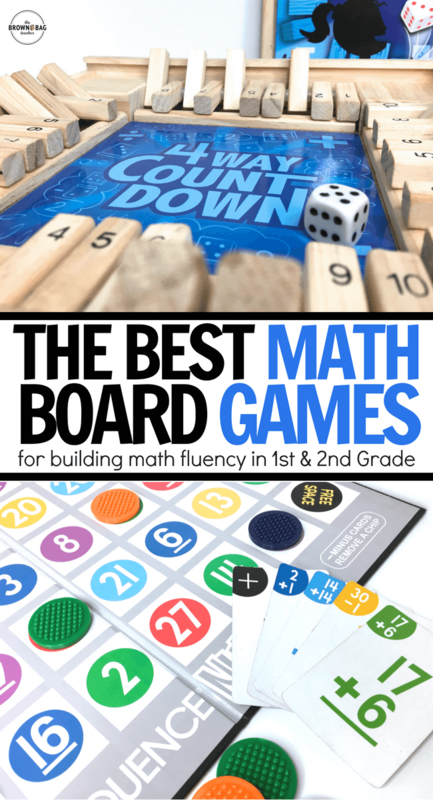 Math Board Games are a great grab-and-go activity for last-minute adults in the classroom. Students have the benefit of math-fluency practice with adult scaffolding, if needed. Played Memory-style, with iSea 10 students take turns trying to make a certain combination. The game was intended to make combinations of 10, but I change the combinations based on the group of students or the time of the year. We love making numbers 5 – 15. If playing for a number that isn’t 10, you’ll want to add in subtraction facts into the mix. Teacher Hack: Using simple playing cards or number cards, you can easily play this game without purchasing anything. If you do play with number cards (the cards from a 120s chart are a perfect size. You would want to print five or six sets of the numbers 0-10.) Boom. Game made. 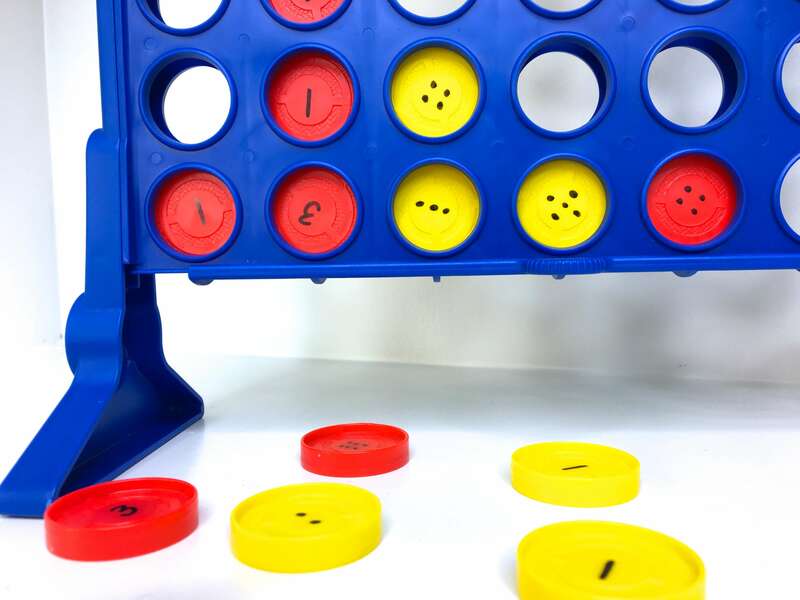 Using a traditional Connect 4 Board Game, I added numerals and dot patterns to each of the red and yellow counters. In partners, students pull their counters from a brown paper bag (no peeking!!!) and place them strategically to make the desired sum. Throughout the year, the sum that students play for changes. From 5 to 20, students work to form the combination using the playing pieces and then have to prove their math thinking. You can read about the specifics here and snag the visual directions for FREE! 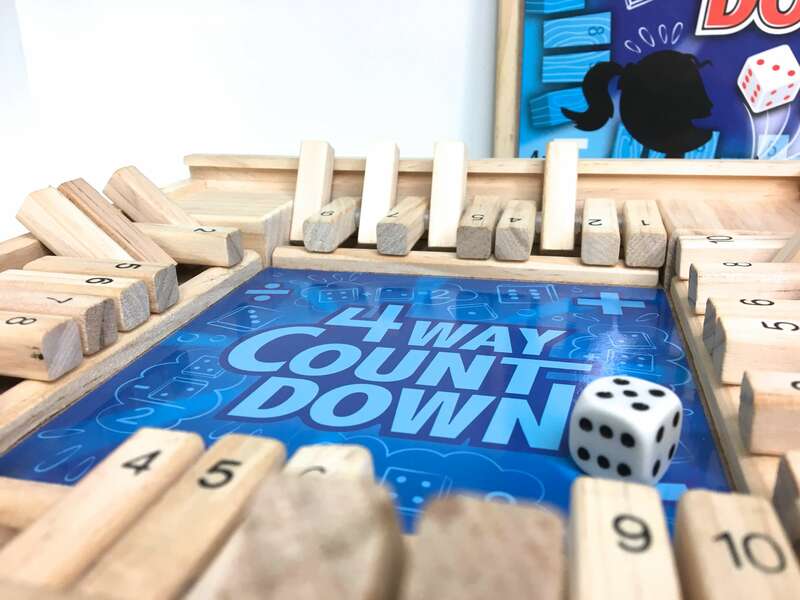 4 Way Countdown (the 4-player version) is also known as Shut the Box (the 2-player version) and is a simple, fast-paced game perfect for finding sums and differences within 6. Each student has a side. I have students roll one dice and then use the numbers on their side to add/subtract to that number. (The game actually comes with 2 dice and can be played with 2.) They flip those numbers down. If they can’t make the sum/difference, they get a strike. Three strikes and you lose. First player with all of their numbers, win! 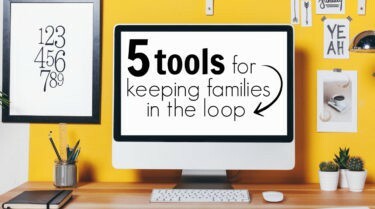 Teacher Hack: Don’t have the game and it’s not in the budget? No big deal! Slip this template into a plastic sleeve protector and have students cross out their addends/subtrahends with a dry erase marker. All you need is the template, dry erase sleeve, dice, and an EXPO marker. Easy peasy and FREE! An amped-up version of I Spy, in Super Genius students are racing each other to quickly find the sum (on Card 1) that matches the equation (on Card 2). Due to marketing-awesomeness, every time you turn two cards there is ALWAYS a match. 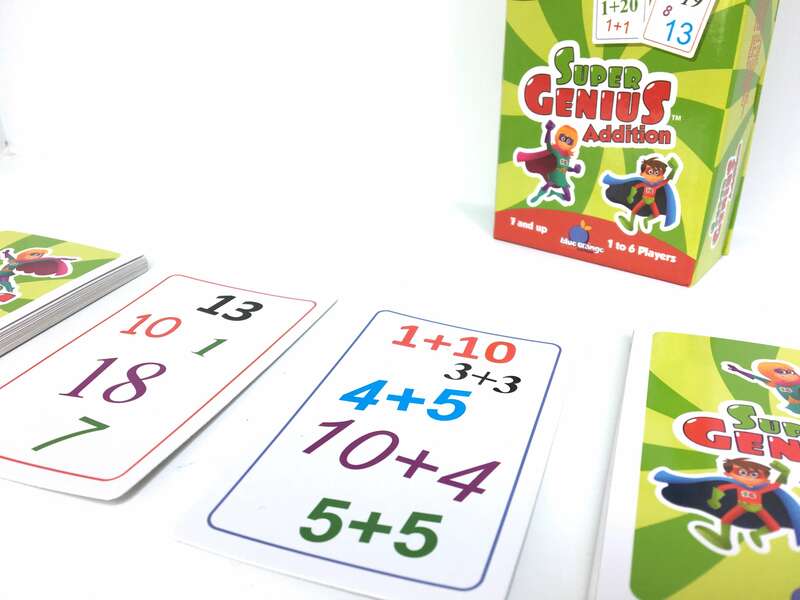 Super Genius has lots of card sets – compound words, short vowels, sight words, etc. This is a fun game but definitely a little more advanced and definitely more competitive. I save Super Genius until the very end of the year in 1st grade, and typically play in *very* small groups (2-3 students). 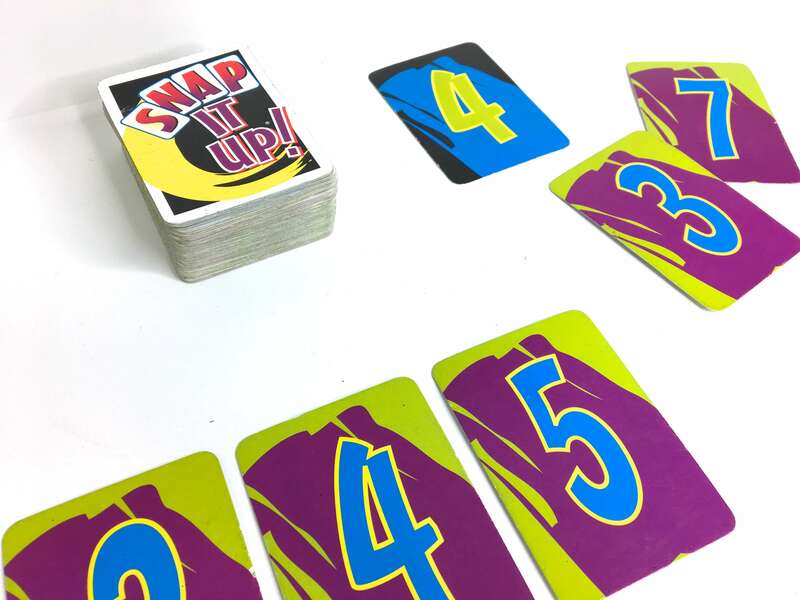 Snap it Up is the most competitive of all games in my 1st grade classroom. Students eat.this.game.up and we play ALL the time – morning tubs, indoor recess, and math centers. We love it so much I have 2 boxes of this game AND I picked up the phonics version too (but we much prefer the math version). I typically play with 3-6 students and act as a the judge (although when I don’t play, students elect a judge) who turns over the “Match” card. Students are creating addition and subtraction equations using their cards and attempting to find an equation that equals the “Match” card first. The first player with no more cards wins! At first this game can move slowly as students are just becoming fluent. After playing for many rounds, I start imposing time limits. If no one has found a matching equation after 10-15 seconds, I classify the card as “Dead” and I redraw the “Match” card. Teacher Hack: This is a simple game to play with a deck of cards. Put 3 decks of cards together. Remove the Jacks, Queens, and Kings. The Jokers are wild cards. 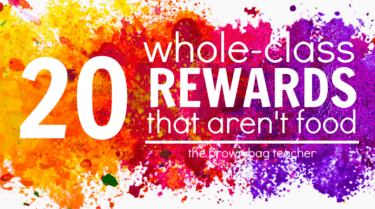 Give students 6-8 cards. Have them put them face-up on the table. Then, flip over the “Match” card. Students race to find the 2 cards in their hand that add or subtract to the “Match” card. The first player to put their combination in the middle and say the equation, gets the card. The first player with no cards remaining in front of them wins! Played like a traditional game of Sequence, Sequence Numbers is perfect for advanced 1st graders and 2nd graders still building fact fluency. Rather than traditional playing cards, numbers (sums and differences) are on the playing board. Students keep 5-7 playing cards in their hands. The cards have addition and subtraction problems (within 30) on them. Students work by themselves (or in partners…my preference) to get 5 playing pieces in a row. The only down-side to the game is that there are only 3 sets of playing tokens (orange, navy, and green). If four or five players want to play, we will snag counters from our manipulative shelf to add-on players. 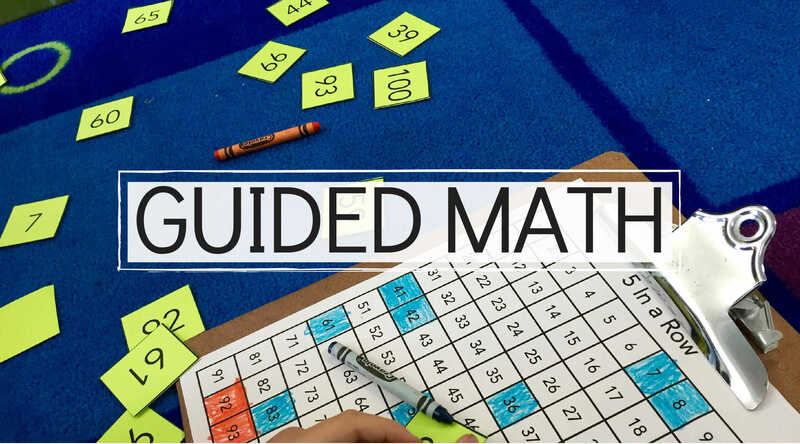 If you are looking to gather math materials and games affordably, consider some of my go-to sources! Donors Choose – Donors Choose is a crowd-funding hub that allows public-schools to request classroom materials, and for people across the world to fulfill those requests. 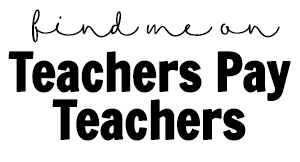 Donors Choose helps connect the public to schools and helps lessen teacher spending by providing materials that students need to learn- making connections, and helping to fill the gap in unfunded school programs. I was able to get ALL the games in this post through one Donors Choose project. 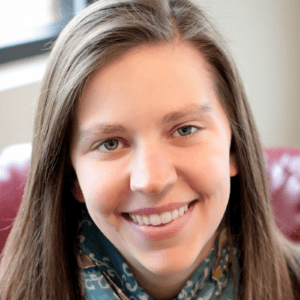 Read more about how to get started on Donors Choose and ideas for projects in THIS blog post. So friends, how do you use math games in your classroom? Are there any games that I need to add to our collection? If so, please let me know! We are all about games and we are always looking to add to our collection! A deck of number cards without face cards. Lay cards out like concentration. Students take turns turning over 2 cards to make 10. Person with the most pairs wins. If you have a deck of cards 1-20 you can make 10 with addition or subtraction. Thank you for sharing some wonderful fact Fluency games! 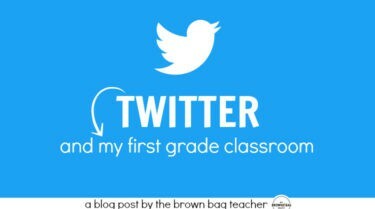 We got Trifacta for our classroom last year and my students loved that too. I’ll be adding these this year!